What Is the Origin of Life? 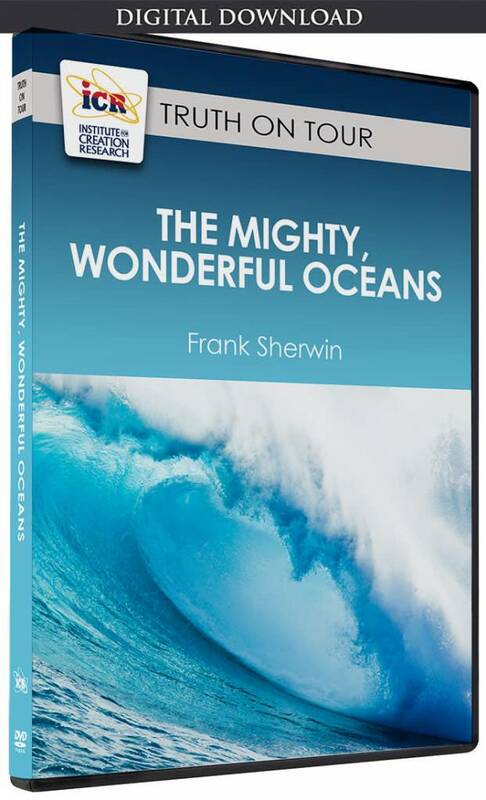 For evolution to be true, before the origin of plants, animals, and people—before any of these life forms ever existed—there had to be some kind of transformation of inorganic non-life into organic (carbon-based) life. Supposedly happening naturalistically over four billion years ago, this emergence of life from non-life has been a frequent and irritating question for evolutionists. The law of biogenesis states that life only comes from life. In conducting his brilliant swan-necked flask experiment, French chemist Louis Pasteur was able to cast significant doubt on the theory of spontaneous generation (e.g., mice manifesting from dirty rags or maggots emerging from putrefying meat). 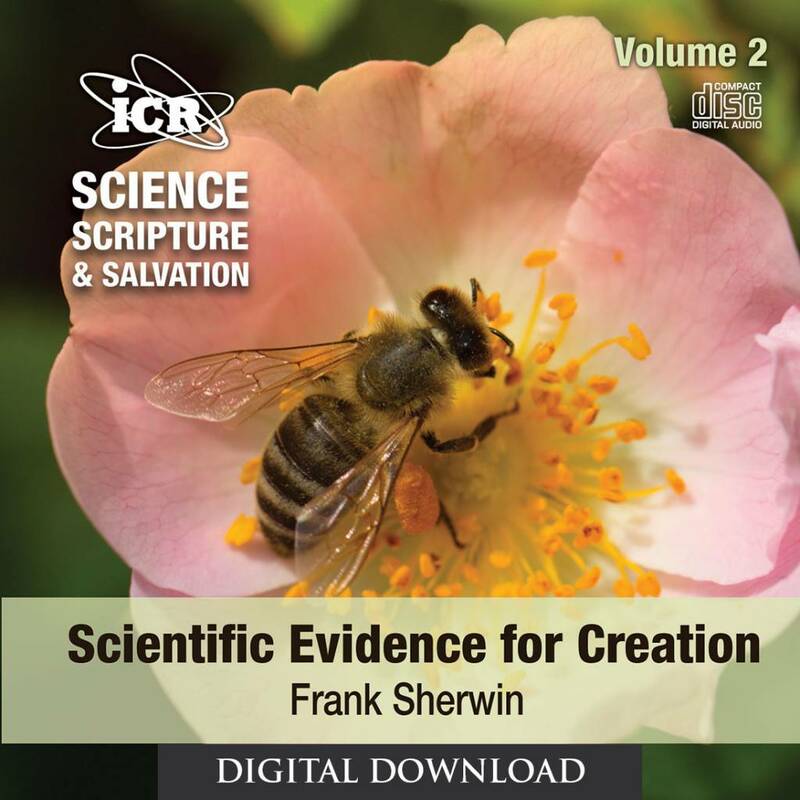 Today evolutionists state spontaneous generation was just superstition and instead discuss abiogenesis or chemical evolution—the development of living creatures from nonliving material. But is it not essentially the same thing—the claim that life came from non-life? 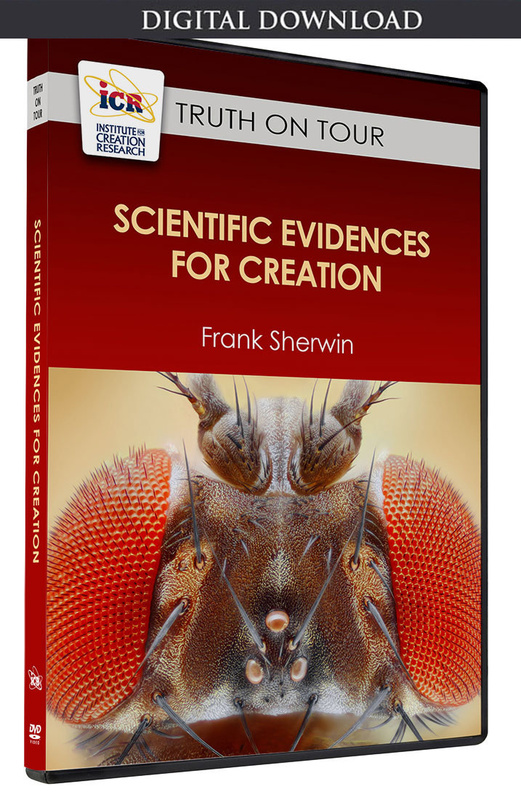 In their attempt to salvage an unscientific situation, evolutionists state that living things are simply made of nonliving chemicals. But animals and people somehow have that additional, unique trait called life. In the distant, unobserved past, they maintain, these nonliving chemicals happened to hit upon the right ratio, balance, and temperature, somehow organized themselves in the most profound way imaginable, and then somehow became alive. And there’s the rub. No matter how hard secular scientists try, they are unable to step off of the first square in their naturalistic quest for life’s origin. This is why most evolutionists would rather ignore the origin of life (OOL) question altogether. Every time secular scientists attempt to produce a “primal environment” containing critical OOL elements in a flask, they end up with a toxic tar coating the container walls. Nothing close to life has ever been produced. The generations of scientists since Darwin’s day who’ve attempted to explain the origin of life have remained at a complete impasse. What is the origin of life? Creation scientists state that life only comes from life, specifically the Source of all—the Giver and Sustainer of Life (John 14:6). Donoghue, P. C. J. 2007. Paleontology: Embryonic identity crisis. Nature. 445 (7124): 155. Power Behind Primordial Soup Discovered. University of Leeds news release. Posted on leeds.ac.uk April 4, 2013, accessed January 5, 2014. Mazur, S. Steve Benner: Origins Soufflé, Texas-Style. Huffington Post. Posted on huffingtonpost.com December 6, 2013, accessed January 5, 2014. 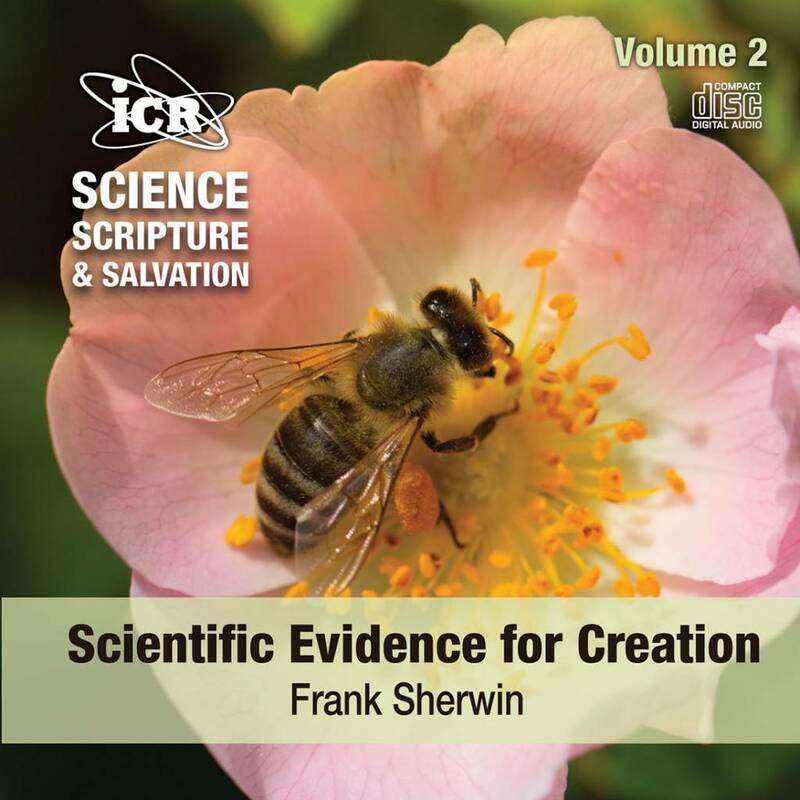 * Mr. Sherwin is Research Associate, Senior Lecturer, and Science Writer at the Institute for Creation Research. 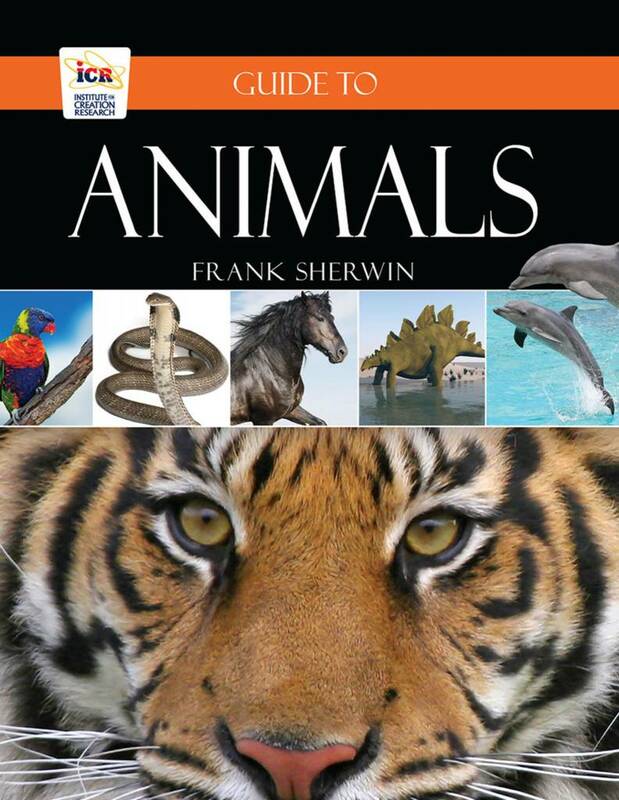 Cite this article: Frank Sherwin, M.A. 2014. What Is the Origin of Life?. Acts & Facts. 43 (3). How Could Noah and His Family Care for the Many Animals.,.